Joanne Chapin: Meet New Milford’s Town Historian! For 7 years Joanne Chapin has helped the community of New Milford, Connecticut within her role as official town historian. Now, the New Milford Historical society has invited Chapin to be their distinguished guest for a meet and greet with the public on 1/25/2015 at 2pm. There is no doubt that Chapin is well suited for this role. Years earlier Chapin was a vital part of helping to preserve the East School by researching the historical significance of the Depression era artwork, especially the stained glass windows within the structure. Her work directly assisted grant funding that allowed the preservation to proceed. No doubt as the New Milford Historical society celebrates their 100th year anniversary, they will look to the Town Historian Joanne Chapin as a resource as they prepare their celebrations of New Milford history throughout the year. 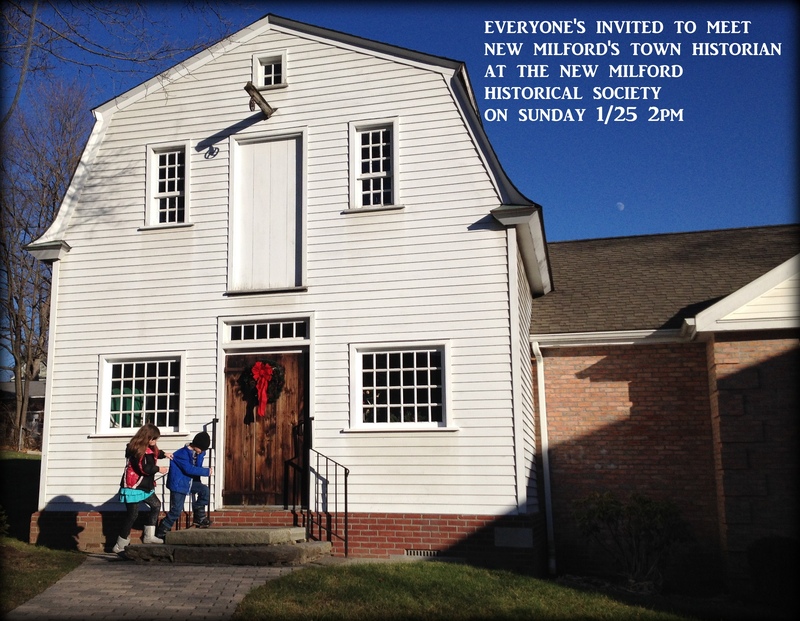 So come meet New Milford Town Historian Joanne Chapin on Sunday 1/25/2015 at 2pm at the New Milford Historical Society. It is a free event that is open to the public.